Most Singaporeans are very picky when it comes to choosing the underwear they buy or the shoes they wear. We know that making a wrong choice can result in uncomfortable experiences and perhaps even pain and illnesses. However, when was the last time you gave thought to the quality of your mattress? 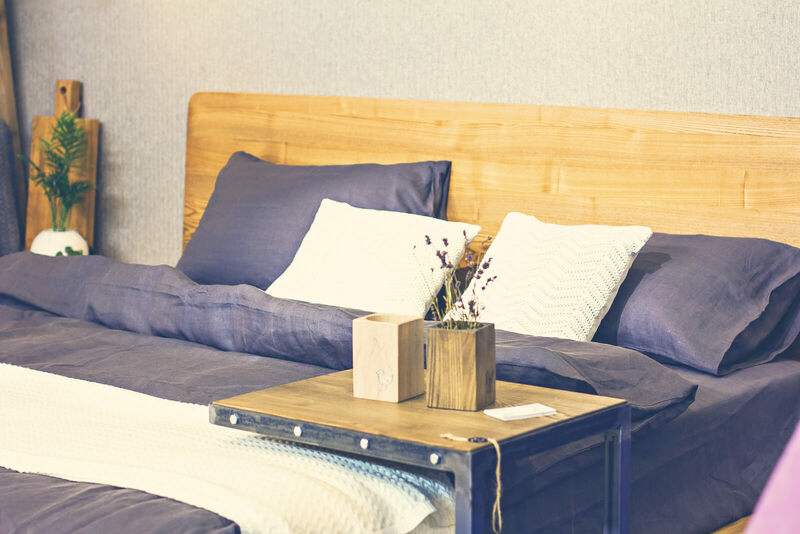 After all, we spend considerable amounts of time on the mattress and choosing the right mattress can have a significant impact on the wellbeing of your back. No matter the type of mattress, whether it is a queen size mattress or king size mattress, either way you need to take note of various points to make sure you choose the right one for your back. This type of mattress will make an excellent choice for your back. They are made of several springs that are covered by cushioning. What’s more, pocket spring mattresses in Singapore are available in either firm or soft gauge, depending on the type of coils and cushioning used. When it comes to picking the right pocket spring mattress for your back, you may have heard that more springs mean a better quality bed. But, this is not actually true. It’s hard to tell the difference when it comes to mattresses with a high-density spring per pocket. However, there is another way out. Visit your favourite pocket spring mattress seller in Singapore and spend at least 10 to 15 minutes lying on any mattress to get an actual experience of how it feels. While doing extensive research about the various beds is a good start, actually testing the beds when you are given the opportunity is a great way to pick the right bed as well. Memory foam mattresses are more famous in Singapore for effective therapy against a backache. They are made from specialized moldable foam that reacts to temperature and weight. Therefore, it responds to your body contours, and provides support to your weight along with your joints and muscles while aligning your spine to a natural curve. If you are of average weight, a medium-firm memory foam mattress is an excellent choice for your back as it will help you maintain posture and stick to the natural curve even when you are resting your back against the bed. The only bad side to the bed is that it can get quite warm which can displeasing for many people. These mattresses are made from latex material, they can either be from synthetic, organic or a hybrid latex material. They are usually recommended for people susceptible to allergies and have good temperature control. However, latex mattresses are often very firm and heavy. They are not the best choice when it comes to your back health. Cheaper versions can appear to be softer, however, these often age very fast resulting in uneven lumps which are bad for your back. As you can see, the mattress firmness determines the support your back receives. Choosing the right firmness is a combination of knowing your sleeping habits and your physical state. It is determined by your sleeping position, your weight and to some extent, your height. To check how firm a mattress is, try squeezing it with your fingers and observe how fast it goes back to its ‘original shape’. A firmer mattress usually snaps back while softer ones take more time. If you are a tummy sleeper, a firm mattress is best for you. Whereas, if you are a back sleeper or a side sleeper, a soft or medium firm mattress is a better option. Also, the heavier you are, the firmer the mattress gauge should be. These steps will essentially help you in choosing the right mattress for your back. So take note of the different types of mattresses in the future and make sure you pick the mattress that suits your taste and needs best.